Blogfinger 4th Annual (2015) Town-wide Yard Sale—-Committee Forming. 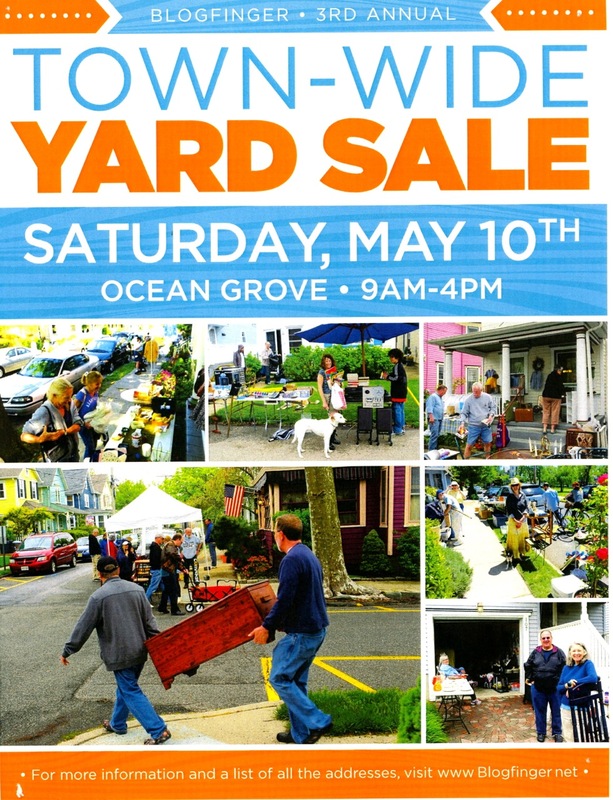 This year will be the 4th Annual Town-wide Yard Sale on Saturday, May 9, which is the Mother’s Day weekend. Each year it has grown bigger and better. The 2014 version had about 90 participants, but ideally, an event like this would be really festive if many more people all over town participated. We hope that 2015 will bring more sellers which will, in turn, bring more visitors to town. Blogfinger has been sponsoring the event without any significant help. We tried some local organizations without success. So, I think we need an official Town-wide Yard Sale committee to pursue this event with me. I’m hoping for about 6 people who are interested in engaging in a public service activity. The committee would work with me in planning, advertising, distributing fliers, and observing the event all over town. It shouldn’t take a lot of time. We are interested in new ideas as part of the planning process. Meetings will be held in the Blogfinger compound. If you are interested, please contact me at Blogfinger@verizon.net.